PRESS RELEASE: DNA Performance Sailing appoints Mischa Heemskerk as Director. DNA Performance Sailing (DNA) is happy to announce Mischa Heemskerk as the new Director of the company. 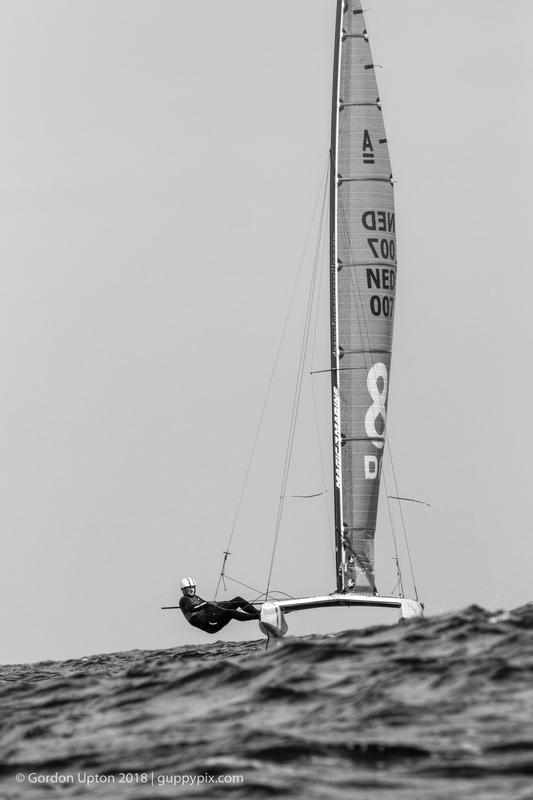 Mischa Heemskerk is a three-time World Champion, multiple vice-world Champion foiling multihull sailor. He’s been part of the DNA family for years, not only as a sailor, but also as a DNA Development Engineer. Mischa has contributed to several of DNA’s major development projects including the TF-10, G4, F4, F1x foiling multihulls. Mischa will report to Bastiaan van Nunen. Bastiaan van Nunen, Managing Director of Holland Composites commented:“We are fortunate to have someone of Mischa Heemskerk’s caliber and experience step up to lead DNA Performance Sailing. He’s a very experienced sailor and gifted engineer with a strong imagination. He is action driven, a team player, values ideas and sees positivity in all. A real mechanical engineer who can work and think in materials, design, build and instantly relate this to race course situations. The perfect combination of skills needed to take DNA Performance Sailing to the next level”. Heemskerk said: “I am honored and excited to lead DNA. We believe that the world of boating is changing due to the foiling revolution. Our mission is to make foiling available for every one. I am looking forward to working with the whole DNA team as the company enters its next chapter of expanded product innovation and growth”. DNA Performance Sailing (DNA) is the sailboat building division of Dutch based advanced composite engineering and manufacturing company Holland Composites. DNA manufactures high-performance multihull foiling composite boats.